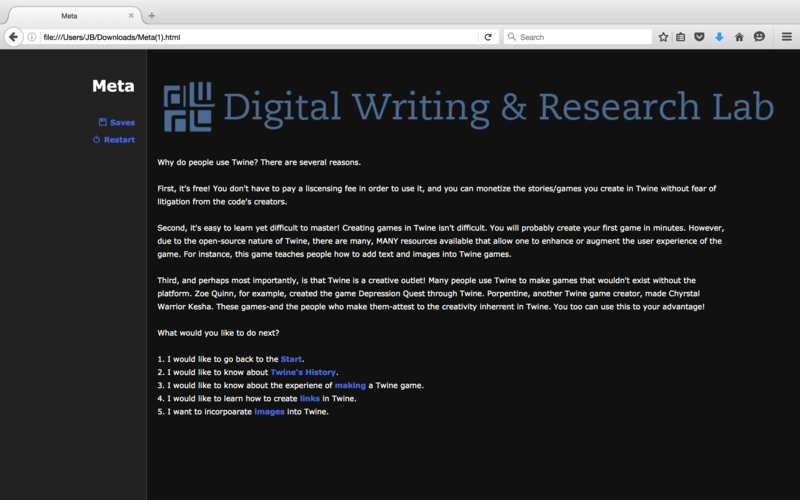 Following the success of last year’s Twine research group, we in the DWRL wanted to take a step toward making Twine an integral part of the classroom. So during the break I set myself a goal: I wanted to write a completely new kind of Twine game. The resulting text, a Rhetorical Methods game, helps students to take a page and a half of notes regarding the issue, event, or other controversy that they choose to write about in the Rhetoric and Writing Department‘s first-year writing courses. But we don’t want to keep it all to ourselves! Try the game, give it to your students, let them use it themselves! There are 3 simple parts to the game: one that asks students questions about their issue, one that allows them to analyze the reasoning that makes the issue so enigmatic, and a section for students to collect their thoughts regarding the evidence that makes the issues persuasive. Check out the new rhetorical methods game. I bet you’ll find it useful! The New View-Master Takes on Augmented Reality; Should We Take it Into the Classroom? We are, as others have pointed out, in the age of augmented reality. Whereas the twentieth century saw virtual reality develop in leaps and bounds, it is augmented reality that reigns supreme in the 2000s. Case in point: the View-Master. 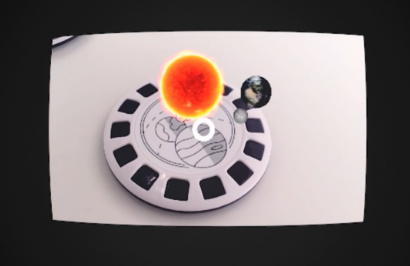 Read moreThe New View-Master Takes on Augmented Reality; Should We Take it Into the Classroom? 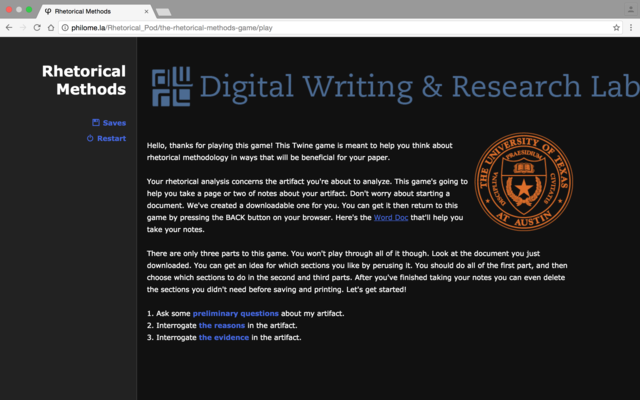 At the Spring Digital Pedagogy Showcase, the DWRL’s Twine Game Research Group shared resources and ideas for incorporating Twine—a textual, nonlinear, game-making program—into a basic writing curriculum. By the time I finished writing this blog post, I had come to a realization that wasn’t even on my mind at the start: The active function (in as utilitarian a sense as possible) of an object is just as important in creative production as its affective and aesthetic potential. 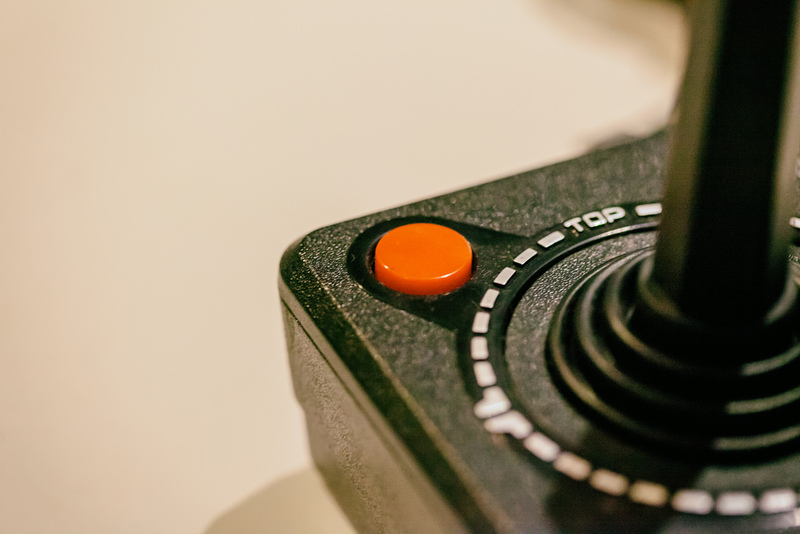 The 2015 anthology Videogames for Humans solved a problem unique to anthologizing digital games: if every playthrough of a game might be different, how can a collection represent those possible differences? The answer was, as the text’s subtitle says, to put “Twine authors in conversation.” Each game is presented as a singular playthrough by someone other than the game’s maker. The player makes and records their decisions, offering annotations and reflections to readers along the way.